Summit Flooring — Architectural & Design Products, Inc.
ADP proudly represents Summit Flooring in the Pacific Northwest, offering some of the most functional, luxurious and value-driven floor options in the world. 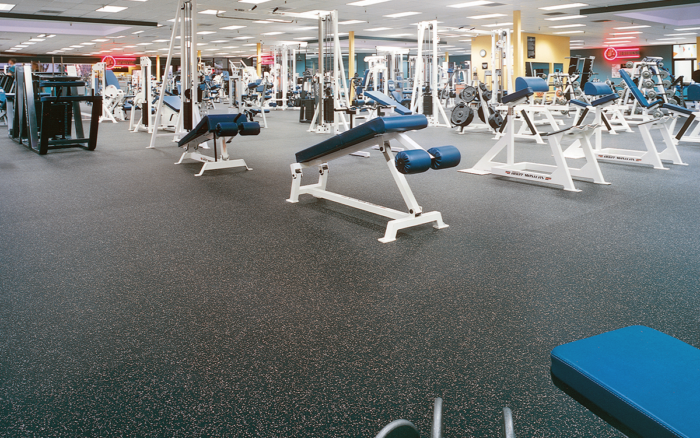 Summit International Flooring scours the globe to find unique floor coverings that offer minimalist style and design. Paired with their functionality and value, they are some of the most luxurious floor options in the world. Therefore, we serve top architectural and design firms and other floor covering professionals who require unique flooring solutions. Not only do they know quality, they know that we have the floor coverings that differentiate from what is made domestically. We partner with well-respected brand name manufactures from overseas to establish their brands in the United States and North America. Our partners are chosen first and foremost because of the unique products they offer. They have stunning designs, gorgeous colors, green innovation, technological innovation, and value. Beyond that, they have are all ethical owners with the resources to support a market as large as ours.